Marske ended their 7-game winless run in emphatic style with a 5-0 victory against Lincoln United. Marske defence a real test at the reverse fixture. 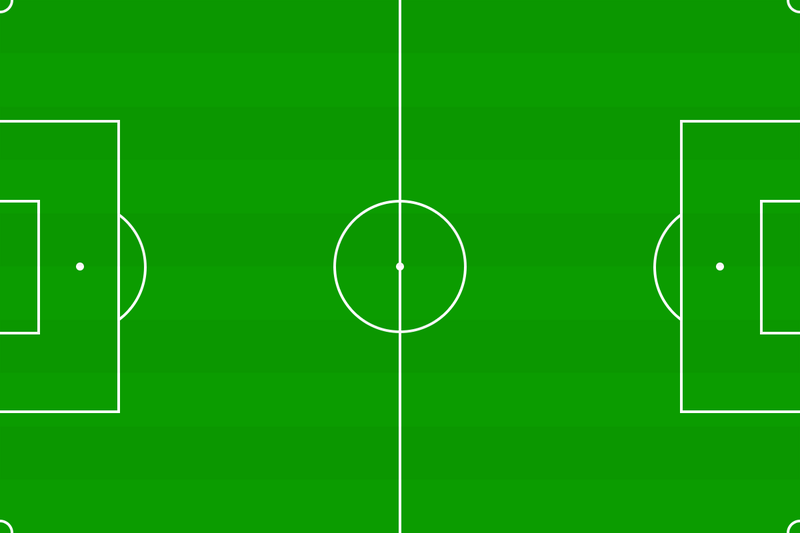 yards from goal. Gott stepped up to take it, but his effort crashed off the crossbar. fired wide when he could have taken a touch. on the offensive, with Round crossing to Owens who headed straight at Emery. involving O’Sullivan, Round and Plant ended with Butterworth curling a shot wide. the process, overtook Lincoln in the table.